Most people might think about tea and hot snacks. Yep! Good idea. But how about we go further and talk about what Hyderabadi restaurants are secretly contesting against each other over an item? Just take a look at the menus of the newest restaurants in Hyderabad. Dim Sums feature in almost every one of them, making it one of the favorite items of this city’s cuisine board. Originated during the Middle Ages in the Silk Route of China, Dim Sums gathered popularity in the outside world during the early nineties. From Dine O China to Urban Asia and Tim Tai, Hyderabad offers a wide variety of Dim Sums in every corner. 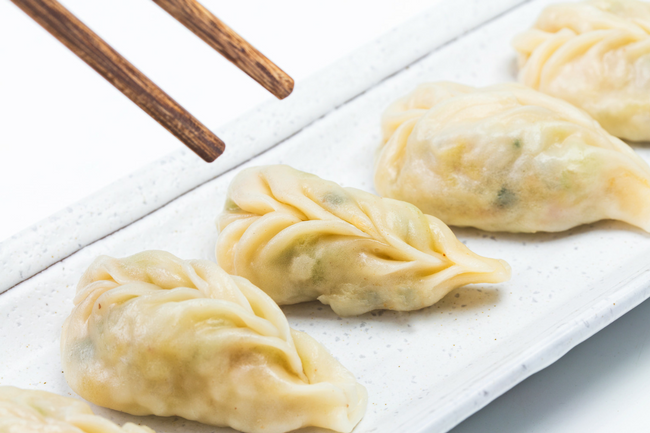 Try some of these steaming wonders and let us know which one offers your favorite Dim Sums. That was interesting and new. Thank you for letting us know it.